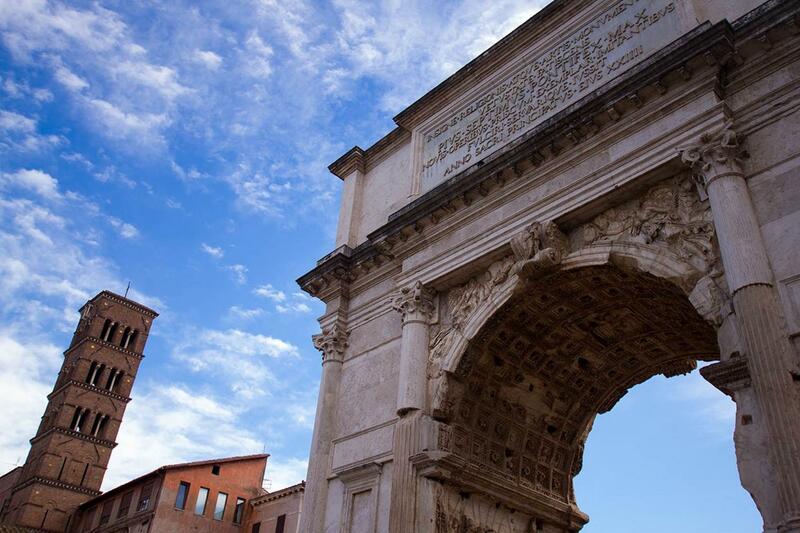 Venice Events :: Colosseum, Roman Forum and Palatine Hill Tour! Walking through history: visit the Colosseum, symbol of the ancient Roman times, and its surrounding area, the most important and beautiful archaeological site in the world. Also known as the Flavian Amphitheatre, the Colosseum is one of the most famous monuments in the world. Opened to the public with a solemn inauguration that lasted 100 days, it was used for gladiatorial fights (murena), wild animal hunts (venationes) and, with the arena filled with water, simulated sea battles (naumachiae). Built where there was before an artificial lake of the Nerone’s Domus Aurea, it had a capacity for approx. 73.000 people with a large awning (velarium) which protected the spectators from the sun and the rain. It’s 2.000 years old but the Colosseum is still the symbol of the Eternal City. The Palatine Hill, where the city of Rome was founded and the place that became, with the development of Rome and the continued embellishment of the Forum, due to its close proximity to the seat of power, the fashionable place to live, the most exclusive neighborhood where emperors and patrician families built opulent palaces. 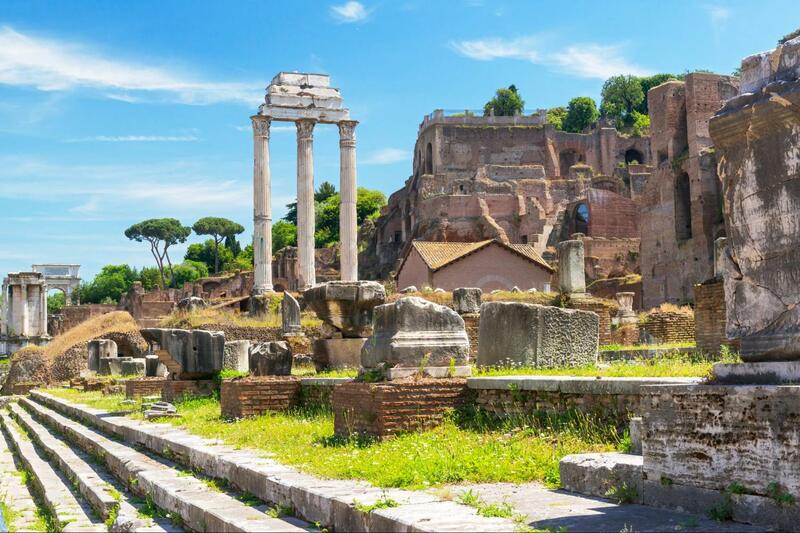 The Roman Forum was for centuries the center of Roman public and economic life, where the most important structures of the ancient city were located. The tour ends at The Roman Forum. 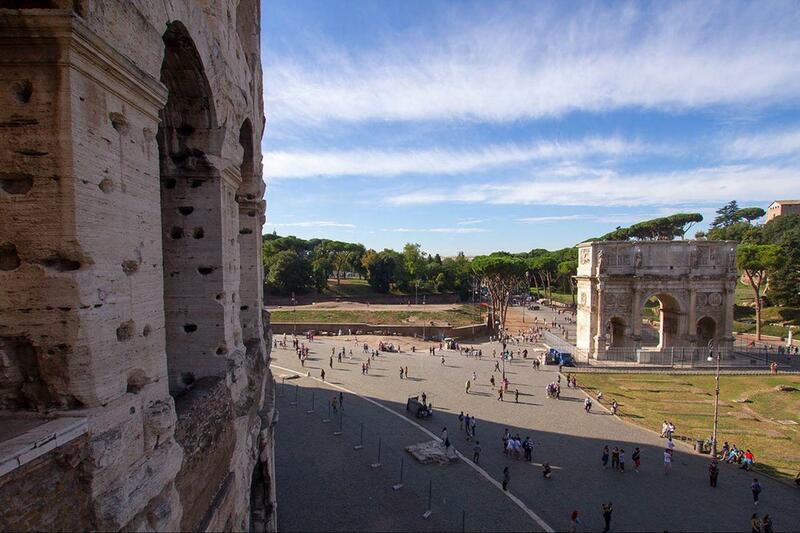 Get to know in one excursion: The Colosseum, the Archeolóogical area, the Palatine hill and much more! 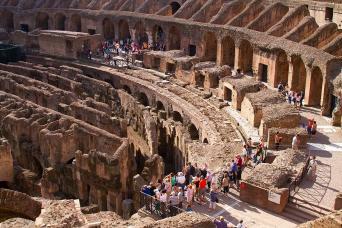 IMPORTANT: It is forbidden to enter the Coliseum with suitcases, backpacks and voluminous bags. There is no bag deposit at the Coloseum. Colosseum, Roman Forum and Palatine Hill Tour!